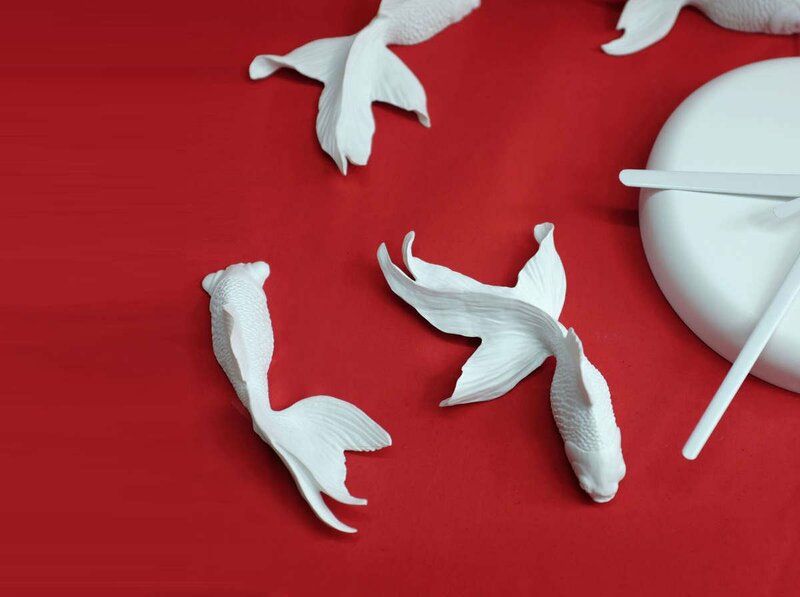 Established in Taiwan in 2009, haoshi is a home and living décor design company, named by the Chinese noun "good thing". With the motto, "haoshi, let good things happen", the studio believes that life is full of happiness and interesting things. Haoshi's intention is to spread their optimistic attitude towards life and express it through their design concepts by adding a dash of purity and peace in their creations, and by extension, into our lives. Haoshi discovers every “good thing” in our lives, create new story through time. All Things Haoshi Design Co.